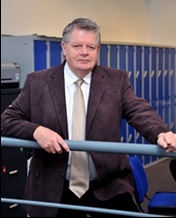 Ian Kimber is currently Professor and Chair of Toxicology at the University of Manchester. Previous to that he was Head of Research and Principal Fellow at the Syngenta Central Toxicology Laboratory. He has broad research interests based around immunotoxicology, allergy and skin biology with specific research themes currently including: the pathogenesis of food allergy, the stimulation of T lymphocyte responses by skin sensitising chemicals and respiratory allergens, and the molecular regulation of Langerhans cell function and the roles played by these cells in the orchestration of cutaneous immune responses. 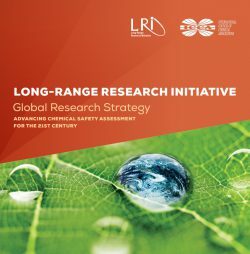 In additional, Professor Kimber has active interests in the development, validation and application of novel predictive test methods in toxicology, and in research that seeks to reduce, refine and replace the use of animals in safety assessment.